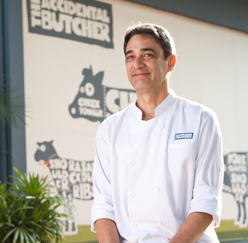 When it comes to quality the Accidental Butcher is a perfectionist. He never settles for second best when it comes to excellence. His name depends on it and he stakes his reputation on it day in and day out. This is why he does things the way they did it in the ‘olden days’. 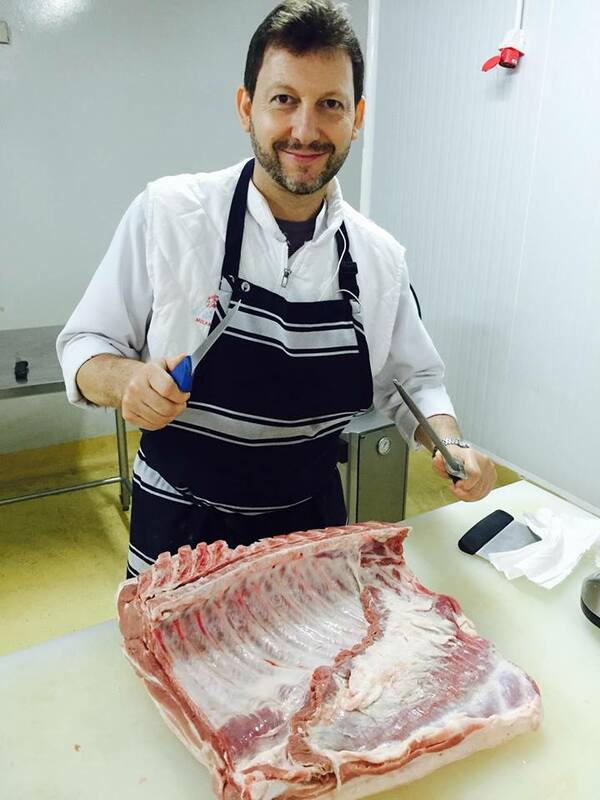 That means sourcing only the very best cuts money can buy and then preparing them slowly and patiently. Meat for him is an emotional experience; it’s his life and you discover this well before you sink your teeth into one of his juicy cuts. The meeting of the meats doesn’t stop at simply beef, though. The lamb available is second cross, meaning more meaty cuts and a natural milder flavour.